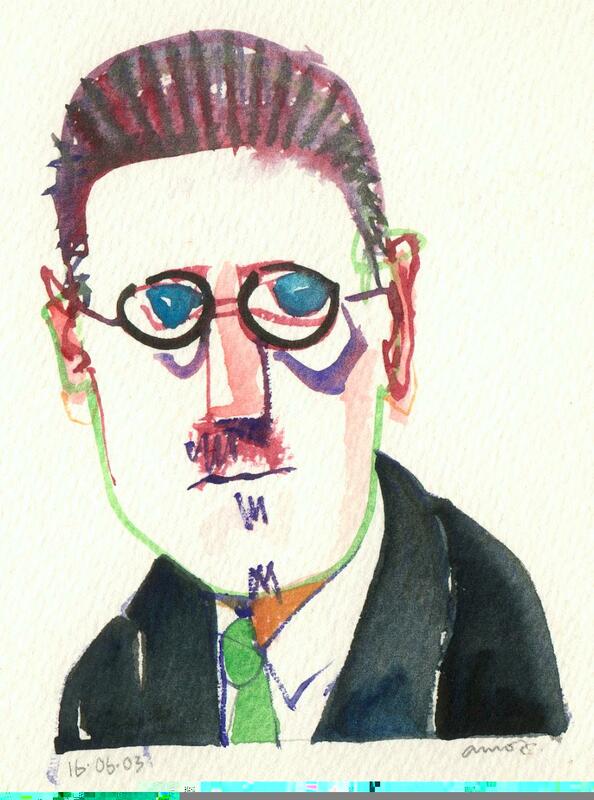 This Bloomsday (June 16), UVic celebrates a rare Ulysses library discovery. Matt Huculak, a University of Victoria post-doctoral fellow, just realized every literary scholar’s dream. Poring through the University of Victoria’s Special Collections catalogues earlier this year, Huculak discovered a rare pirated edition of James Joyce’s Ulysses in the pages of an obscure literary journal. Huculak made the discovery earlier this spring in the university’s Special Collections library while working for the SSHRC-funded Modernist Versions Project, an international digital humanities venture headed by UVic researchers that will allow readers to compare the different versions and editions of modernist fiction and poetry online. Huculak was scanning old library catalogues dating back to the early days of Victoria College–the University of Victoria’s precursor–when he spotted an entry for a rare magazine called Two Worlds. “I recognized the magazine title in the catalogue,” says Huculak, “but I couldn’t believe the University of Victoria had a copy.” The call number was so old even the librarians didn’t recognize it at first. But when the box of papers arrived, the soft-spoken Huculak was so surprised he broke library rules and shouted “You’re not going to believe this!” to another PhD student working in the library, The box contained not only the first four editions of the Two Worlds magazine, but a treasure trove of papers related to James Joyce’s early struggles to stop pirated copies of his work being sold around the world. Although these papers had originally been catalogued correctly according to general library standards of the 1950’s, they were missing the more detailed information university libraries use.